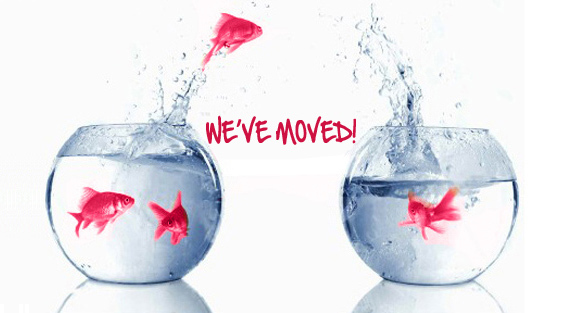 You might not have noticed but we have moved our blog page. This will not affect you in any way, it just means we are using a different blogging platform. At the same time we have upgraded to include our own domain name. All our contact info will be updated to include our new web address across all of our social media accounts. Aside from our new web address everything else will remain the same, so look out for our news, new releases, cover reveals and much more! Any questions or queries feel free to get in touch with us.